Venue for concerts, opera, theatre and art exhibitions as well as conferences and seminars. The home of independent cinema in Plovdiv. 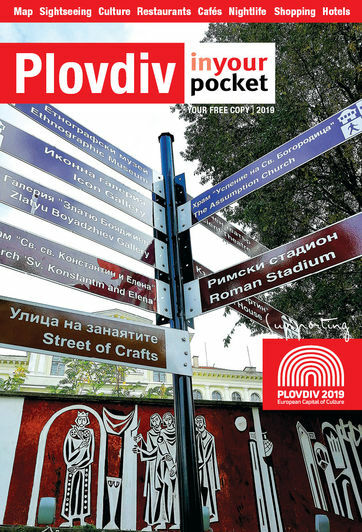 First Studio at the National Radio Plovdiv is where some of the activities/ events of Chamber Scene Plovdiv take place.